For sale from private collection the second official stamp ever made in the world, this 1841 Great Britain Penny Red. 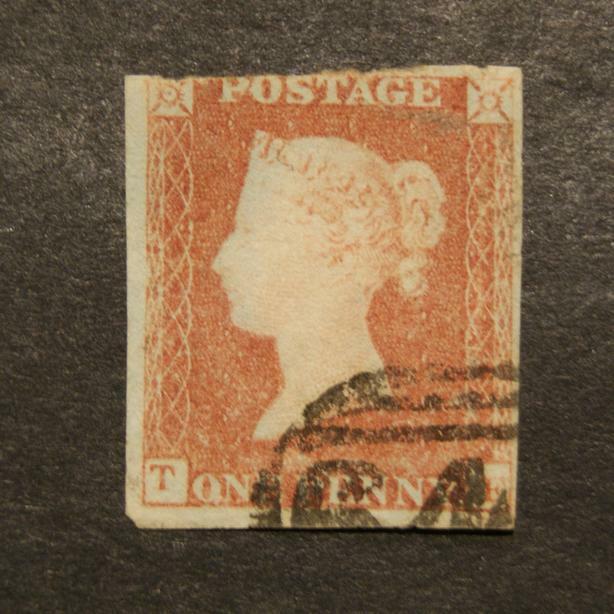 The world's first adhesive postage stamp, the Penny Black, was issued by the UK in May 1840. From the outset, the Post Office was concerned about the postmarks on these; red postmarks were not entirely secure, but black postmarks did not show up so well against the black print of the stamp. It was therefore decided to keep the same design of stamp but change the colour to a brownish-red against which the black postmark would be distinct. 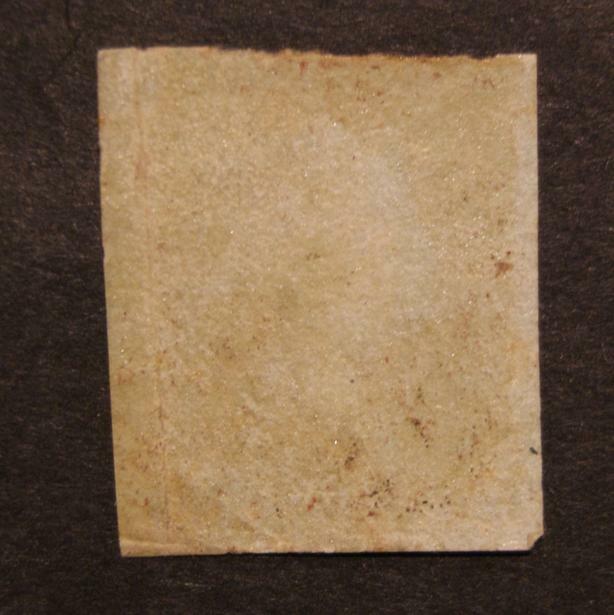 Penny Red Imperforates; The first Penny Reds (1841) were in fact simply Penny Blacks but printed with red ink; that is that the existing printing plates used for the Penny Blacks continued in use but with the new colour of ink (red).